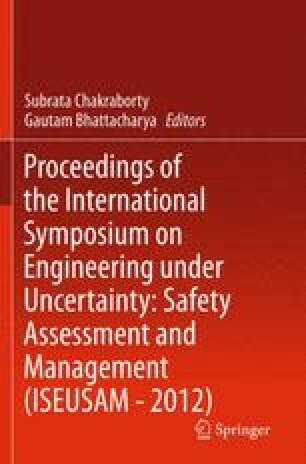 The objective of this chapter is to develop a computationally efficient approach for system identification. An algorithm, the bootstrap filter in conjunction with polynomial chaos expansion, is proposed for identification of system parameters. The central idea of the proposed method is the introduction of response through polynomial chaos expansion in the filtering algorithm. Appreciable performance of the proposed algorithm is been provided by considering the problem of the identification of the properties of a single degree of freedom system.